Xcowsay fans rejoice! 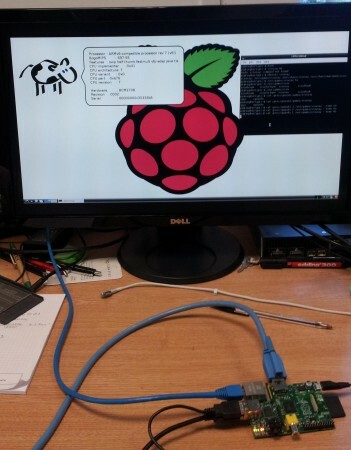 Xcowsay is now officially supported on the Raspberry Pi! In other news I’ve started updating xcowsay to use Gtk3 and Cario. Expect version 1.4 later in the year! That’s a really, really well taken photo. My compliments to the photographer. how did you make a multiline input ? In that example it’s just input from a file that has multiple lines e.g. xcowsay < /proc/meminfo You can also put line breaks in messages if you put it in quotes e.g. xcowsay "hello world"
i was trying to pipe by echo, even whit “\n” does’t work.